As you may have heard, Magic Johnson released a new book last week. And in it he decided to take on, what appeared to the world as one of his best friends, Isaiah Thomas. He accused Thomas of spreading rumors that Magic was gay; particularly when the news came out that he’d been infected by the AIDS virus. Then he went on to talk about how no one liked Thomas, and no one wanted him on the Dream Team, and other kinds of slur and accusations against Isaiah. Here is the point. I am not sure any of us found out anything new about Isaiah Thomas that wasn’t already known. While a brilliant player, and maybe even a good person, Isaiah has a reputation for being difficult. A lot of high-performers do. That’s not the point. Magic Johnson has had an off-the-charts likeability. His big smile brings you in. Even when he revealed he was infected with HIV virus many years ago, the suspected scandal didn’t follow; in part because of his open, positive demeanor. But now we’ve been introduced to a new Magic Johnson; someone who holds grudges, vindictive, mean, or at the very best, just in need of selling books. And I’m very disappointed. But that’s the nature of life, isn’t it. Our heroes disappoint us. They are the “they” that we somehow put up on a pedestal thinking they’ll never make a mistake; never miss-step, or miss-speak. And when they do we are devastated. It reminds me that I’m called to love people, help people, serve people, lift them, inspire them, forgive them, help redeem them, and reclaim them. But to worship them, no matter how mild a form that may take, is to set myself up for major disappointment. So as we begin a brand new series tomorrow, we’re going to talk about the ten most powerful disappointments that I have faced. Yes, I am a disappointed Christian; and I should be. And during this series we’ll find out why. 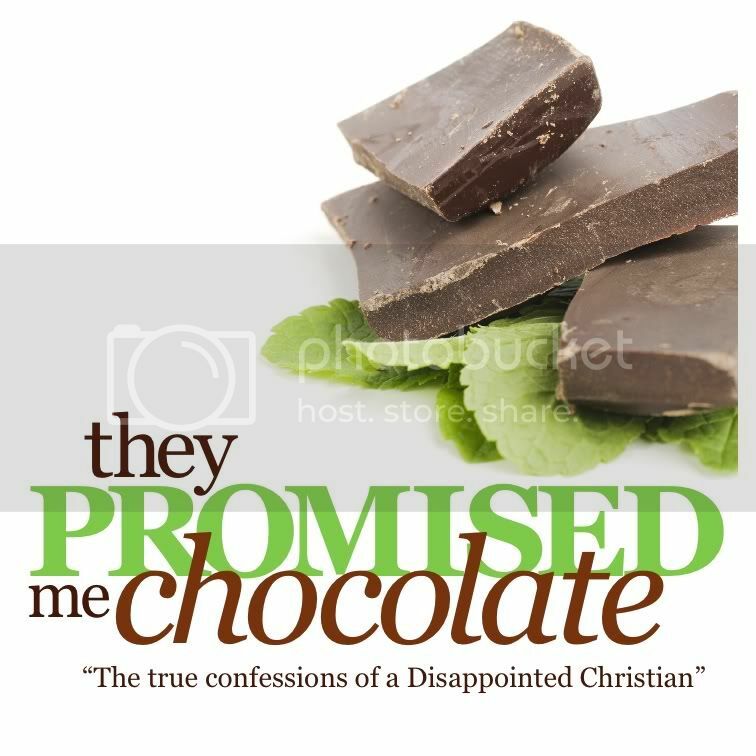 True confessions of a disappointed Christian is the series that maybe you’ve been waiting for.